Join us for our Summer session from June 6 - August 28. We are offering once-a-week Morning Classes for children ages 22 months to 5 years old and Weeklong Workshops for big kids ages 5 to 10. Our programs are structured to allow children to innovate, explore, and collaborate in the artmaking process. 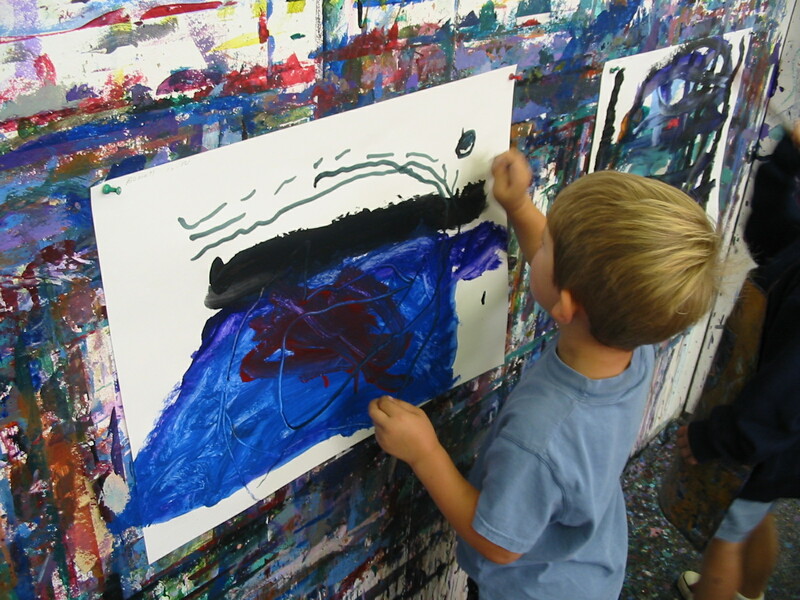 We offer art classes for toddlers and preschool-age children and for children age 5 to 10.